Custom Benchmade Auto Stryker's from Blown Deadline! 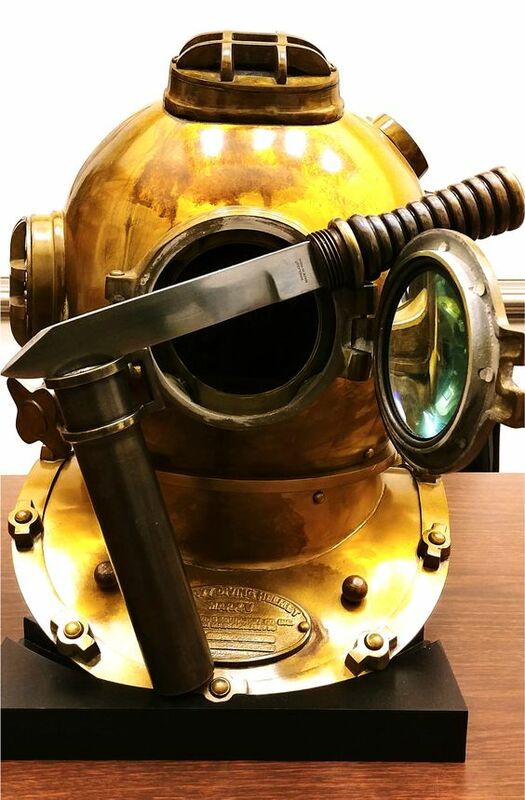 This WWII German Navy Diver's knife from Windlass Steelcrafts is amazing. Is't it? Where to find a Survive! Knives GSO 4.7??? Desert Knife Works Sand Shark, value?